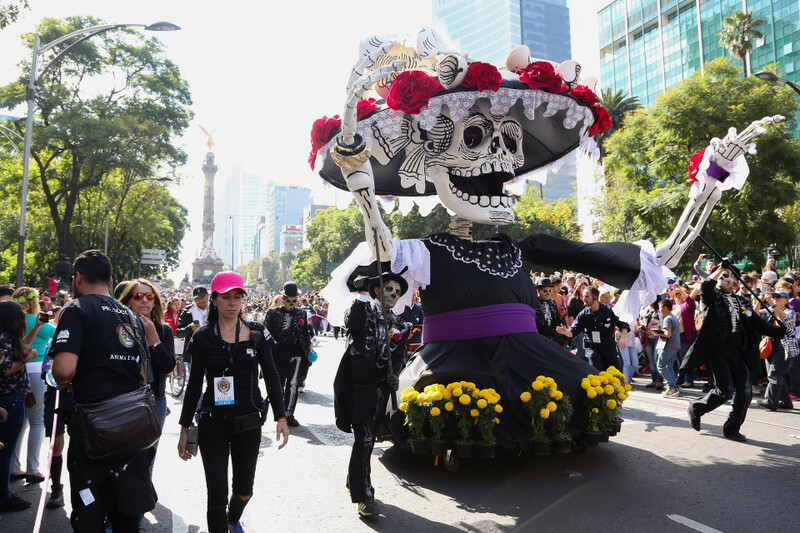 Most Day of the Dead celebrations involves a Calavera of some kind. The word Calavera (or calaverita in the diminutive) means “skull” in Spanish, but the term is also used to refer to a kind of poem that is written and published especially around the season of Day of the Dead. The word Calavera is generally used playfully: in the different contexts that it is used, it does not have a gloomy or macabre connotation. Calaveras remind us of the transitory nature of life, that our time here on Earth is limited, and that it’s acceptable (and maybe even desirable) to play and poke fun at ideas about death. In the tradition of poking fun at death, we are proud to present our Caliveritas range. 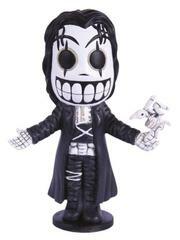 A highly collectable range of famous figures in the style of Calaverita, The collection consists of Joker, The Crow, Micheal Jackson, Betelgeuse, Captain Jack Sparrow and Elvis. Next articleWhat is Movember and How Can We All Help?